Our proprietary indicator has turned down from multiple divergences this week. Oil stocks as represented by $OSX remains on a major sell signal, which is now two years old. 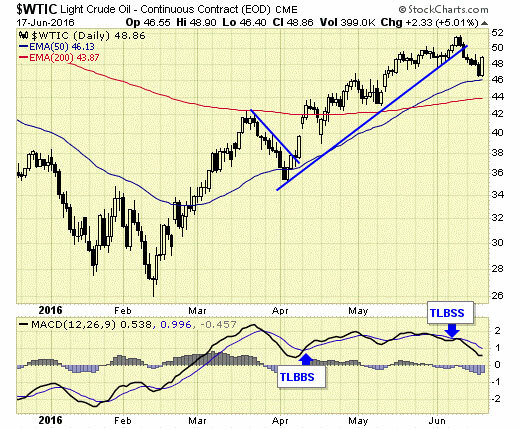 Crude oil triggered a sell signal this week, suggesting a correction is in progress. 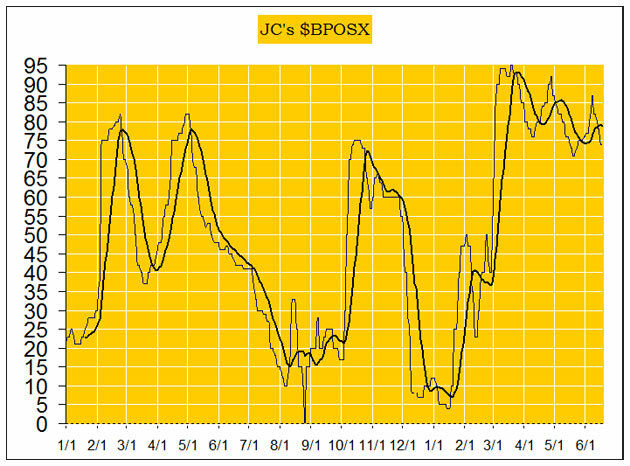 COT data indicates that speculators continue to liquidate, suggesting lower prices overall going forward. 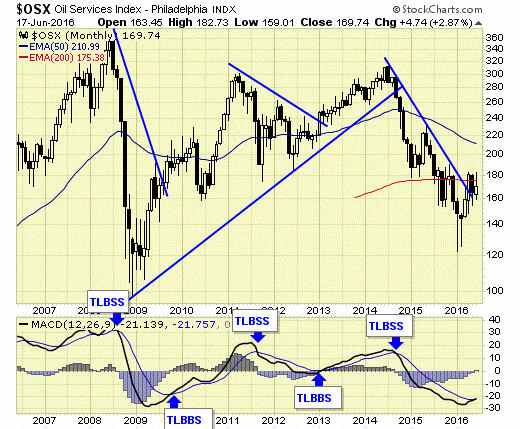 Indicators are down and the oil and energy sector is vulnerable with a multiweek correction. Caution is advised.